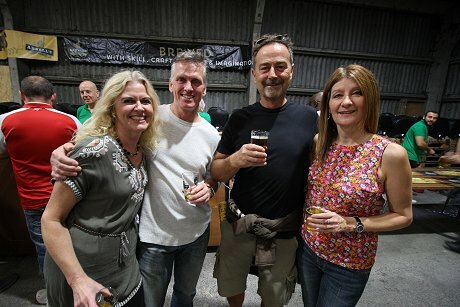 Beers, bands & bratwurst at the Brewery! 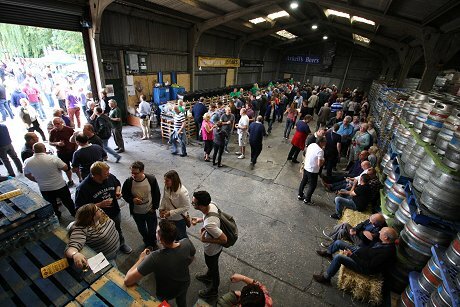 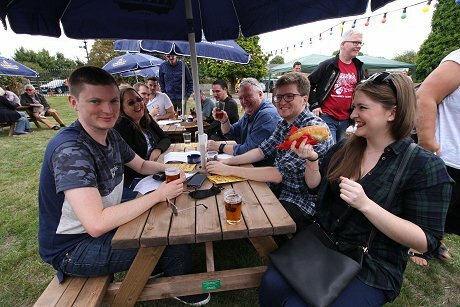 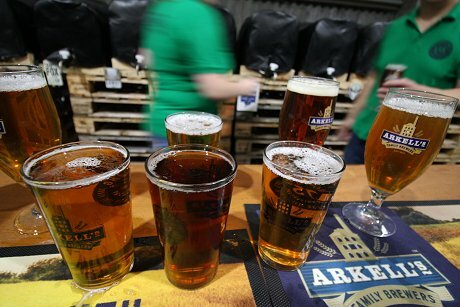 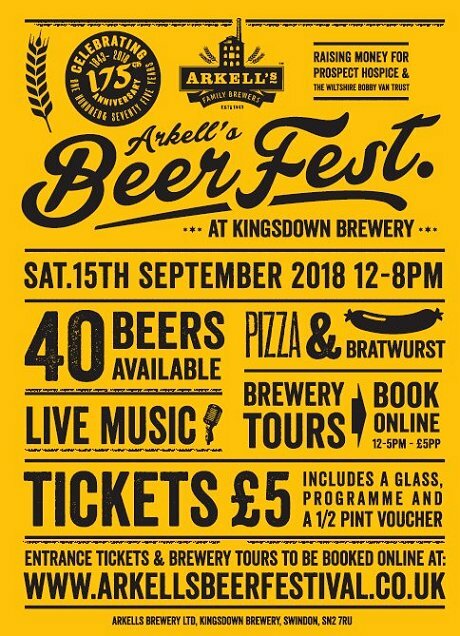 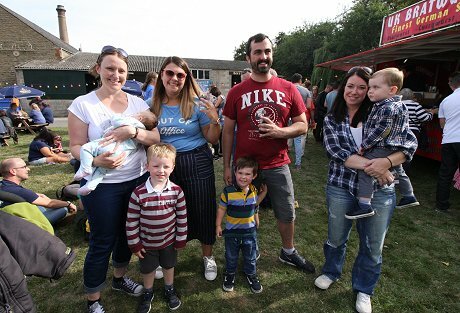 Hundreds turned out to celebrate Arkell's Brewery's 175th anniversary today at a beer festival at their Kingsdown Brewery. 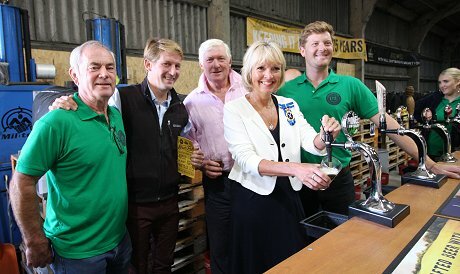 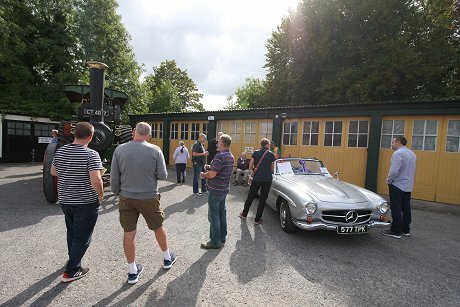 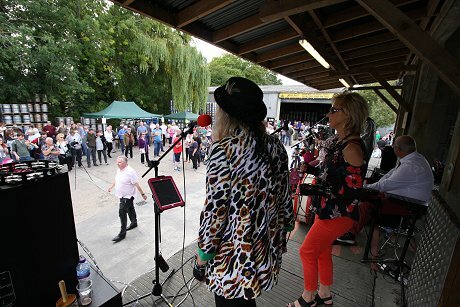 The High Sheriff of Wiltshire, Nicky Alberry, pulled the first beer of the day before over 40 real ales from all over the country were enjoyed alongside live music, street food, classic cars & vintage steam displays. 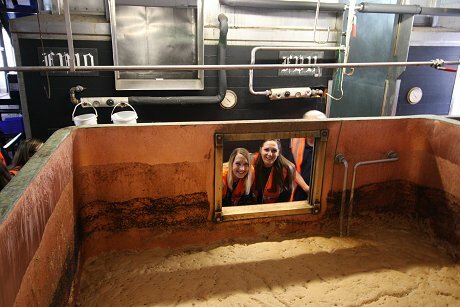 Tours of the historic brewery were also offer. 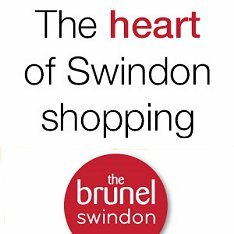 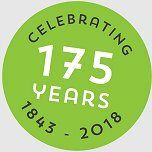 Founded in 1843 with the coming of the Great Western Railway, Arkell's are Swindon's oldest company.